Another seaming pitch, another woeful batting display. 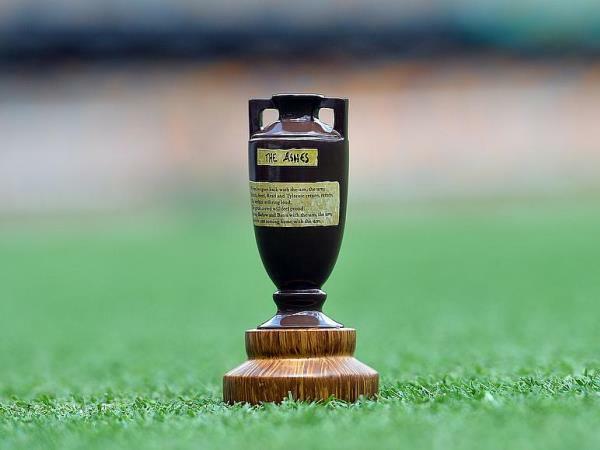 Australia were terrible in in the deciding Trent Bridge Ashes test, and the recriminations will be swift and wide-ranging. Captain Michael Clarke already has already falled on his sword, and the big question asked on the podcast is who will follow. Also discussed is Stuart Broad’s 8/15 and its place in the pantheon of great Ashes spells; Michael Clarke’s legacy and where he rates amongst both the great Australian captains and batsmen; the make up of Australia’s side in the future; the chances of Glenn Maxwell making a return at the Oval and more. Rudi Edsall is a second-year Bachelor of Journalism (Sport) student studying at La Trobe University, and a current staff writer at upstart. You can follow him on Twitter: @RudiEdsall. Matt Goss is a third-year Bachelor of Journalism (Sport) student at La Trobe University and is the former Sport Editor for upstart. You can follow him on Twitter: @mattgoss_. Ethan Meldrum is a second-year Bachelor of Journalism student studying at La Trobe University. You can follow him on Twitter: @ethan_meldrum. Tobie Chapman is a second-year Bachelor of Journalism student studying at La Trobe University. You can follow him on Twitter: @ohmahlawdy.